The Raiwaqa Inter-lane Bas­ketball Easter Competition continues at Ed’s Court yes­terday. Eleven teams are vying for a spot to play in the National Basketball Championship. Tournament organiser Roden Co­lata said the tournament was very competitive and it was good to see young players participating. Colata said they were also very fortunate to receive funding from the Fiji National Sports Commis­sion. 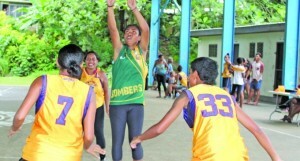 “It is good to see teams competing to qualify for the National Basket­ball Championship,” he said. “New teams like Milverts have students from Jai Narayan College. Colata said the date and venue of the National Basketball Champion­ship will be confirmed later. Com­petition continues today. 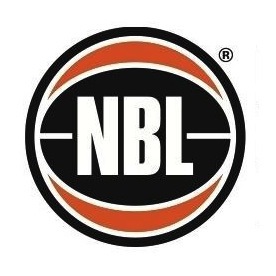 Results: Browning 36 – 23 Davui, Bryce 29 – 34 Spowart, Jazz 53 – 44 Crossroads, Milverts wbd Macpac­ers, Davui 35 – 24 Browning.